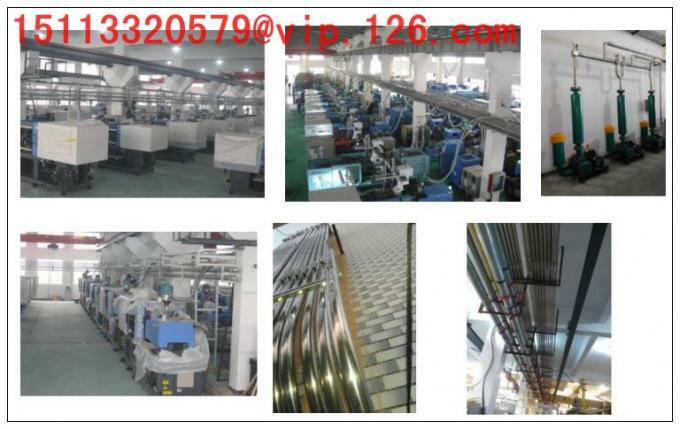 We are exporting office of RS Plastics Machinery Co.,Limited. 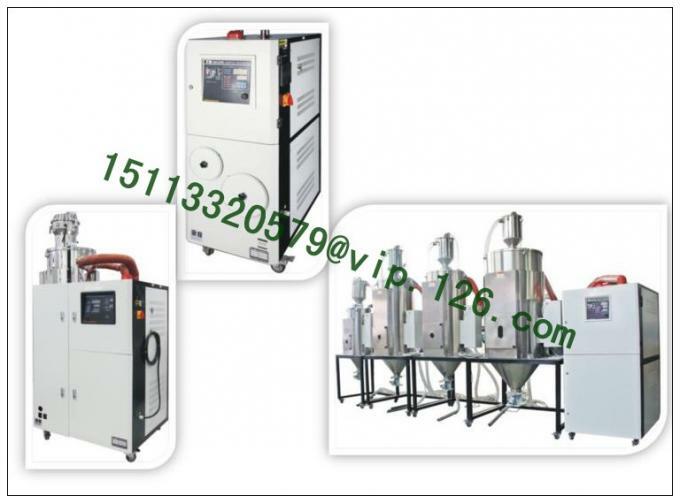 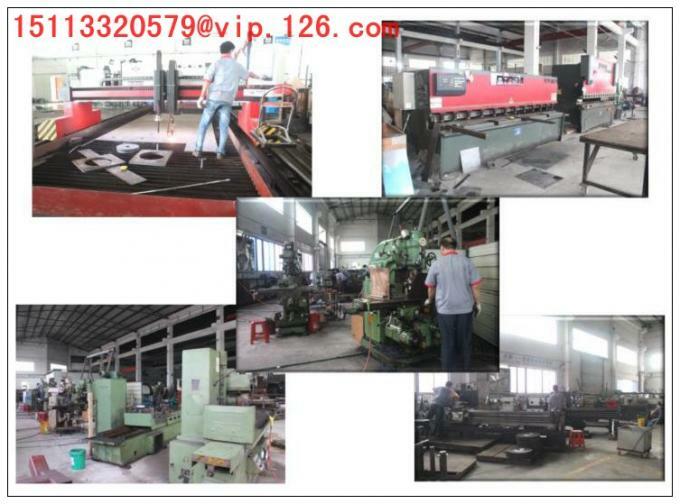 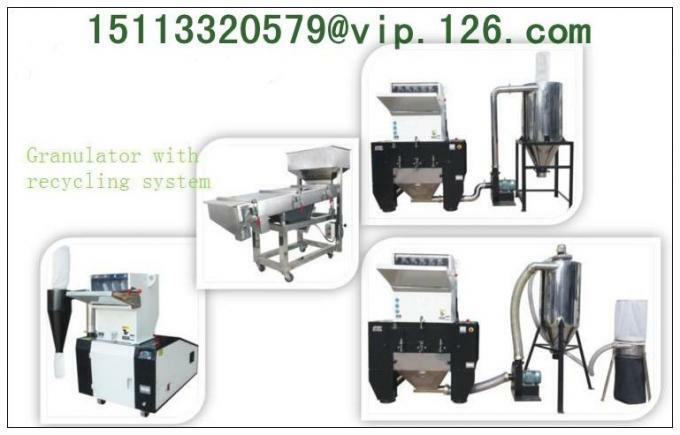 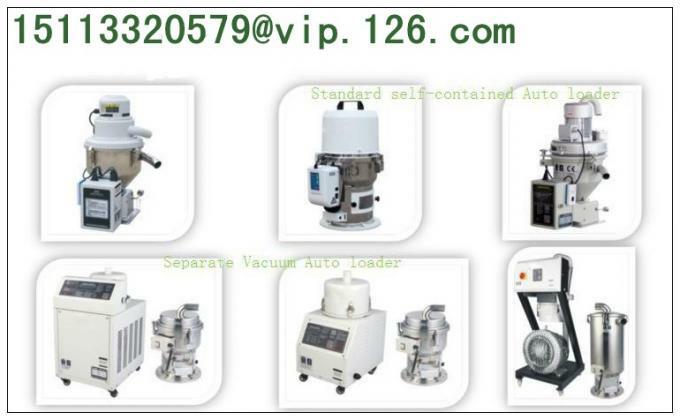 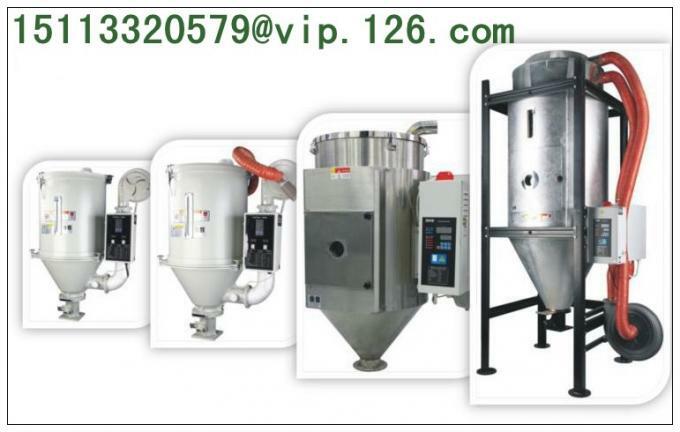 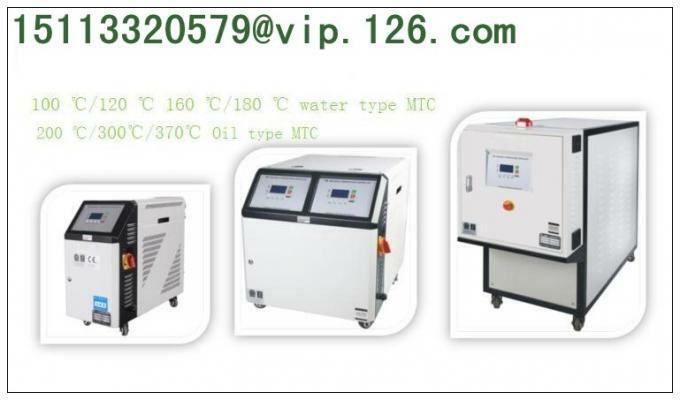 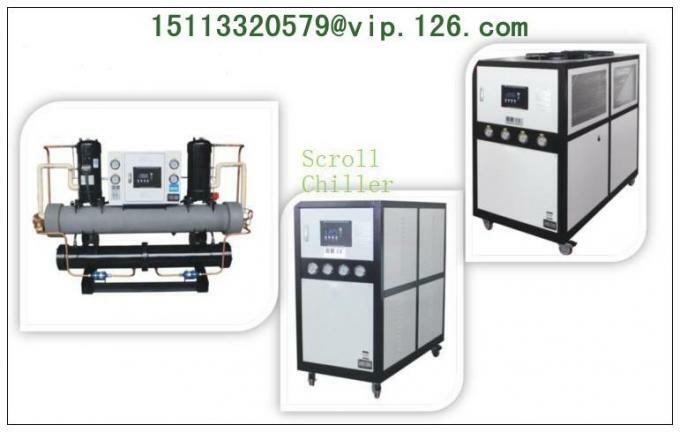 We mainly supplier Six series of plastics auxiliary machinery. 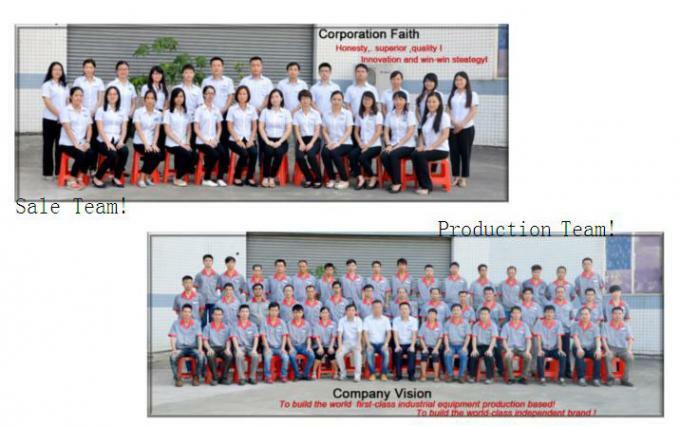 Just let the Good Quality, Good Price and Good Service to speak for themselves! 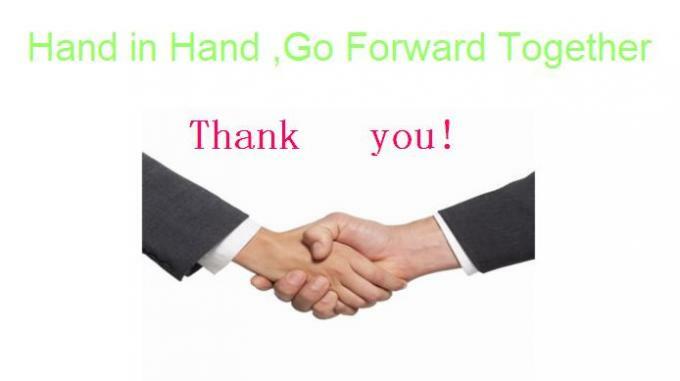 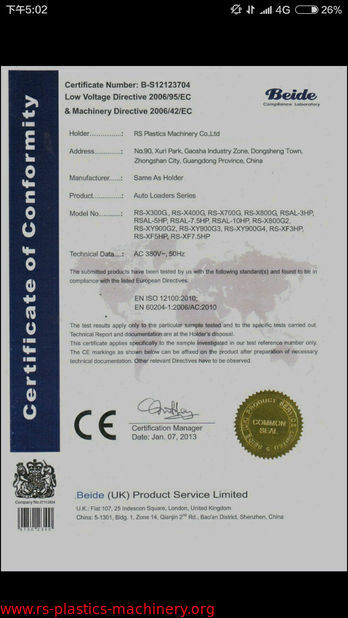 HK Risingsun Trade Co.,LTD was especially established in April 2013, for the purposes of better international marketing and doing better exportation for RS Plastics Machinery Co.,LTD. 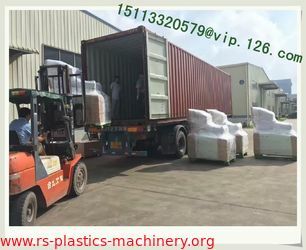 To charge you sample cost plus DHL or shipping cost first, then we produce the sample, at last to deliver the sample to you. 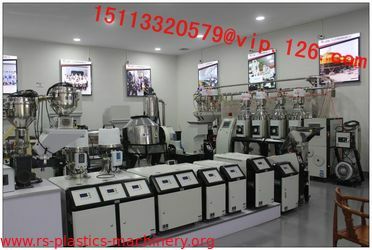 There is no free sample for plastic machine. 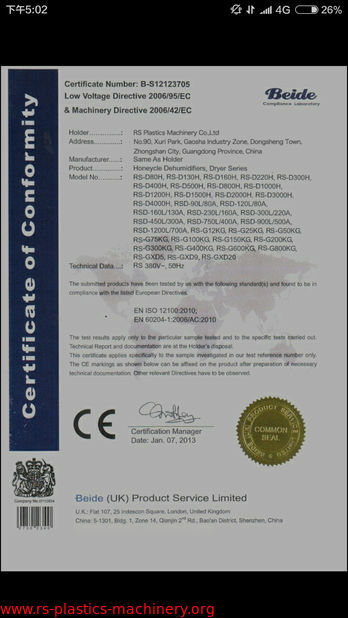 A, Yes, we do customer made products for special specification, and we can put buyer’s LOGO on it. 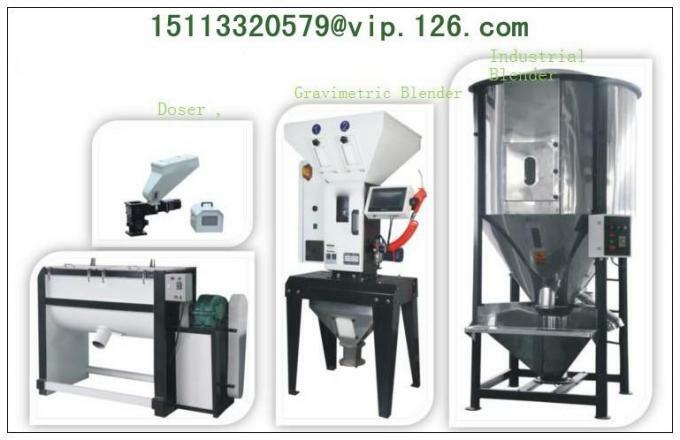 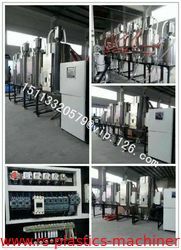 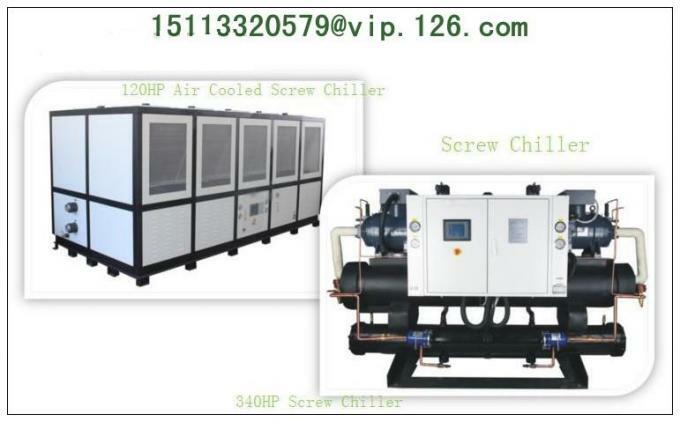 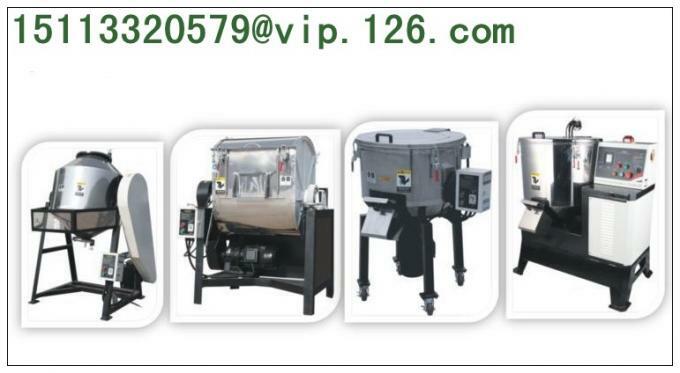 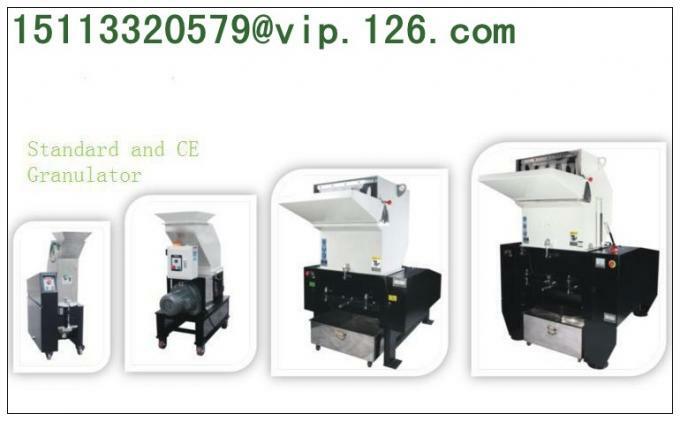 We do customerized machine color, eg, grey white and black, green, red, blue etc. 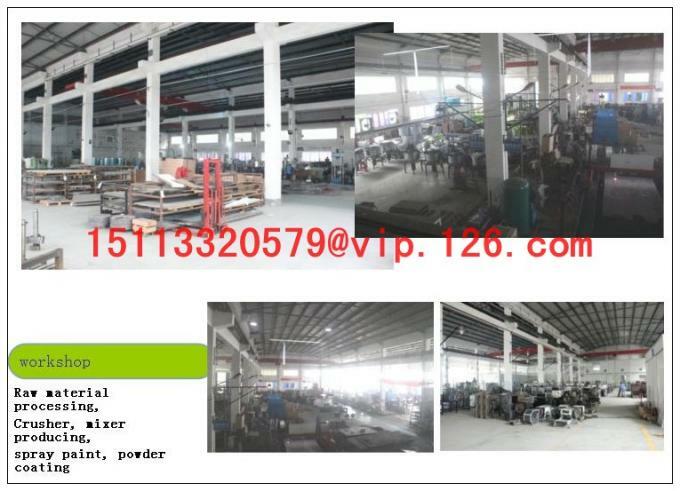 A, There is a product E-catalogue in PDF attached to each items in this website, but if you need a hard copy, you need to contact us by risingsuntrade2013@vip.126.com and you need to pay for the international DHL. 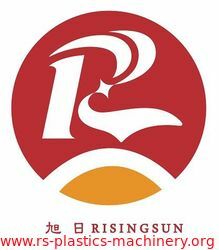 A, For FOB price, please E-mail to risingsuntrade2013@vip.126.com for more discussion so that to work out an exact price for you. 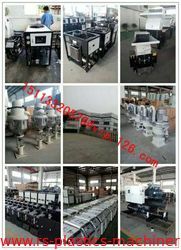 A, For sample charges, please click our website and tell us which ones you are interested, and tell us your detailed address, so that we can work out sample cost plus DHL or shipping cost for your reference.